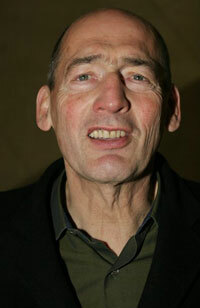 Dutch-born architect Rem Koolhaas has designed a new arts center for Miami Beach, set to open in December 2015. The Faena Forum, named for Argentine businessman Alan Faena (who is financing a $550 million redevelopment of the entire Miami beachfront), will be a 50,000 square-foot building dedicated to live arts programming. 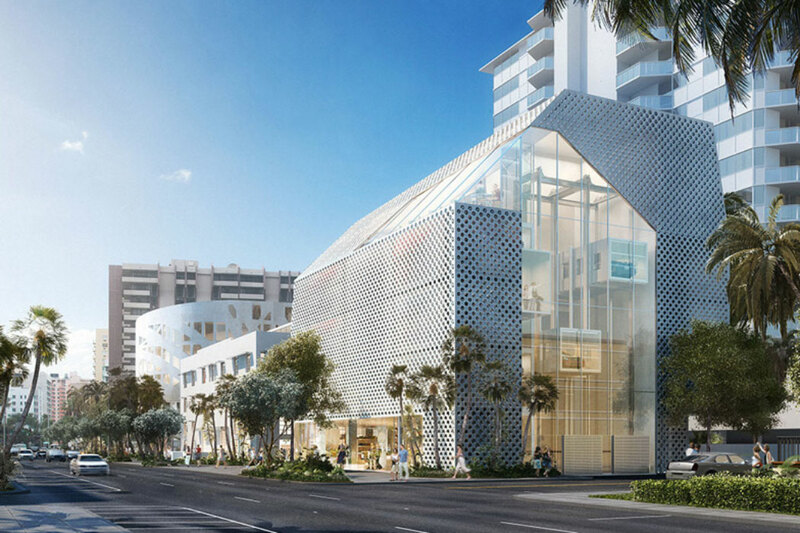 Other buildings in the Faena project—designed by Koolhaas’ firm OMA—include a retail center and parking garage.